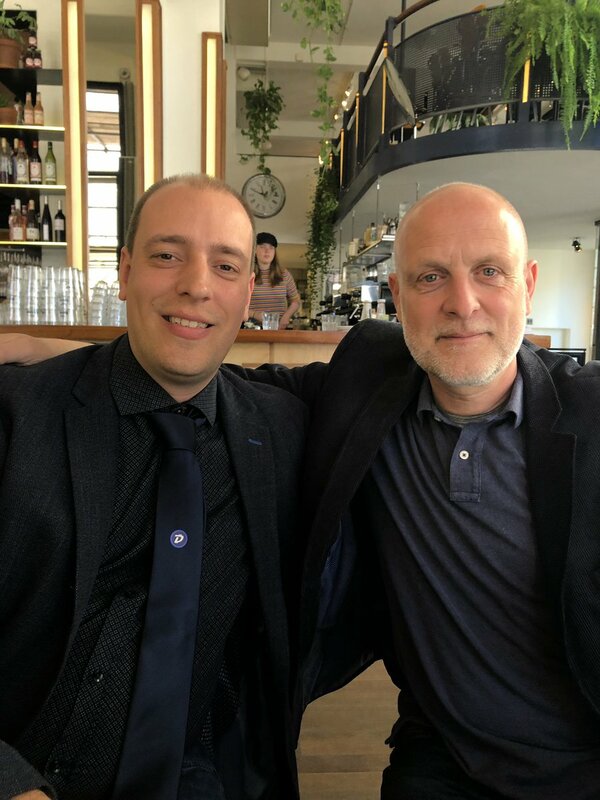 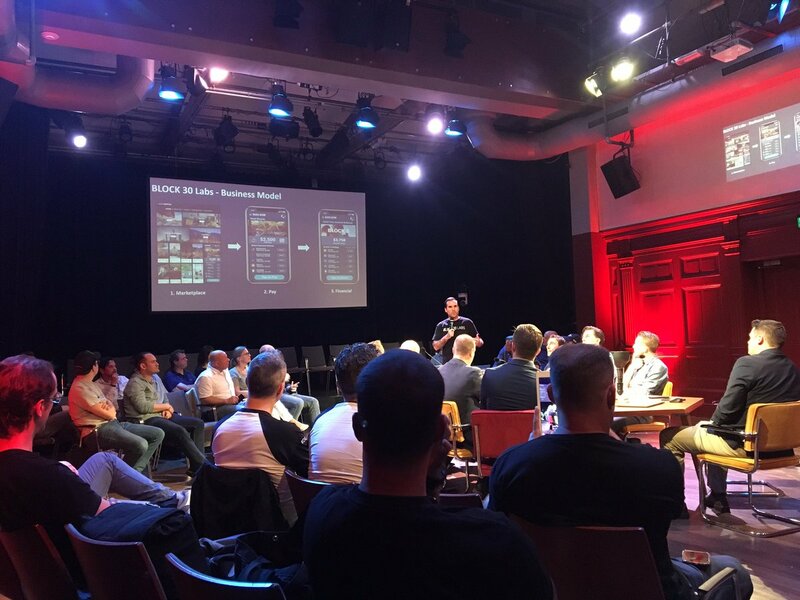 Nice to have met @RudyBouwman and his brothers in person at the #globaldigibytesummit amsterdam 2019. 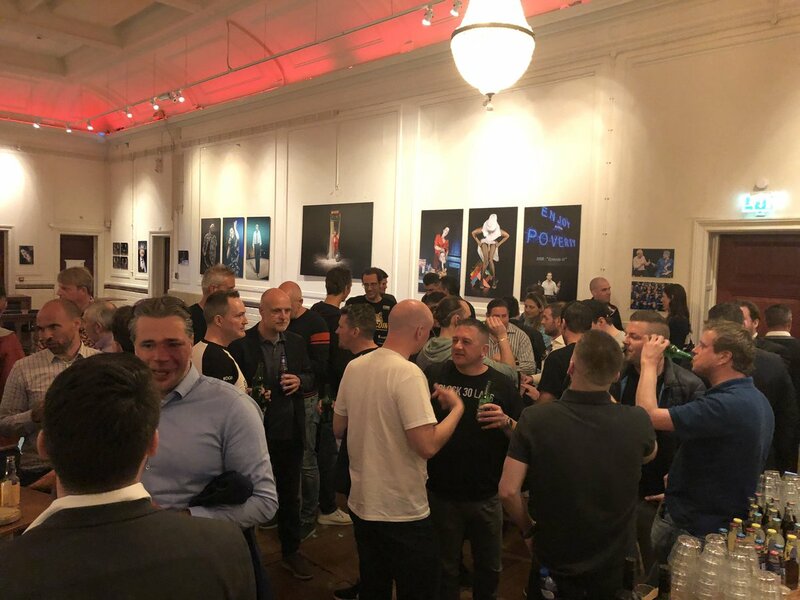 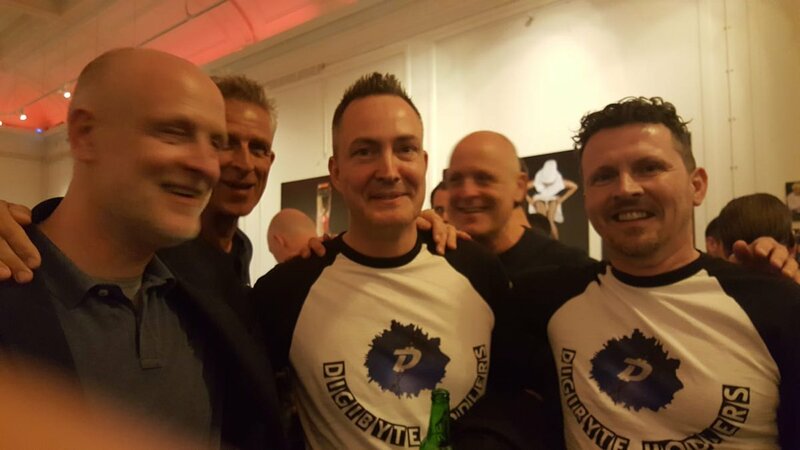 Because of guys like them we believe in #digibyte's future! 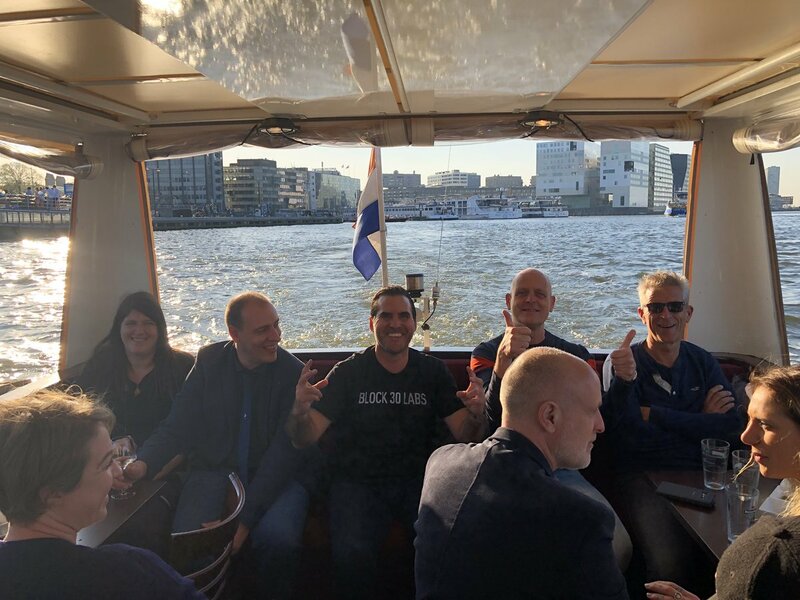 It’s a hard life on the #DigiByte #DigiBoat! 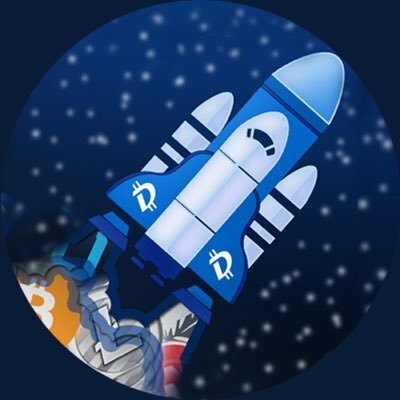 Lots of exciting discussion at the #DigiByte Summit. 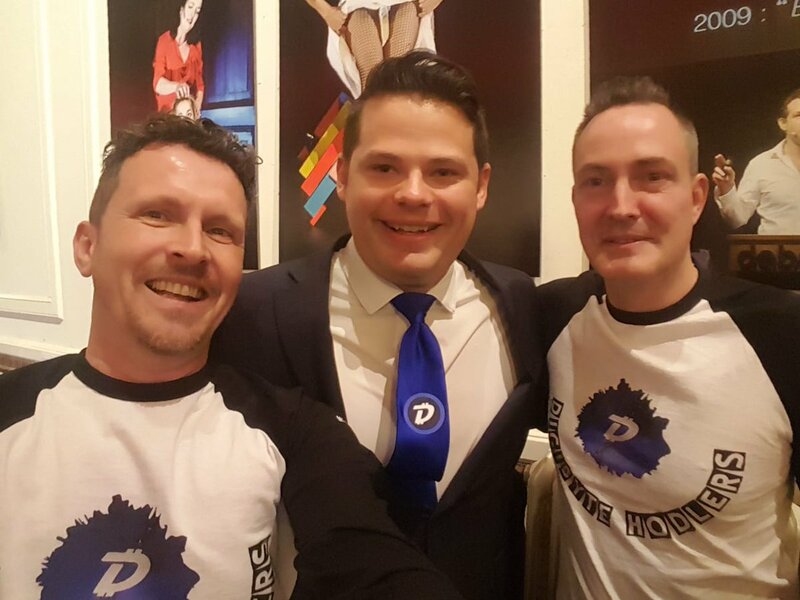 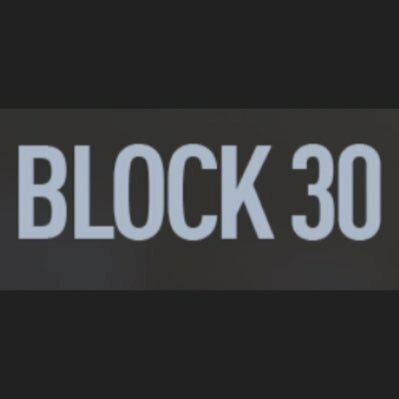 So proud of having this heavyweights and bright minds of @Block30Labs choosing #DigiByte and seeing the huge potential of DigiByte! 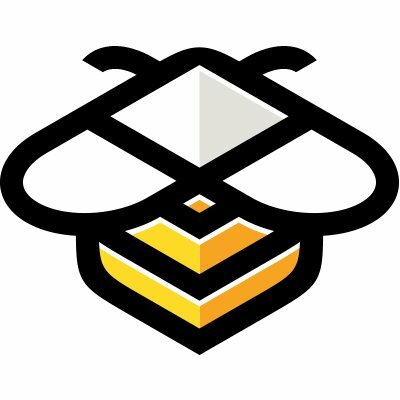 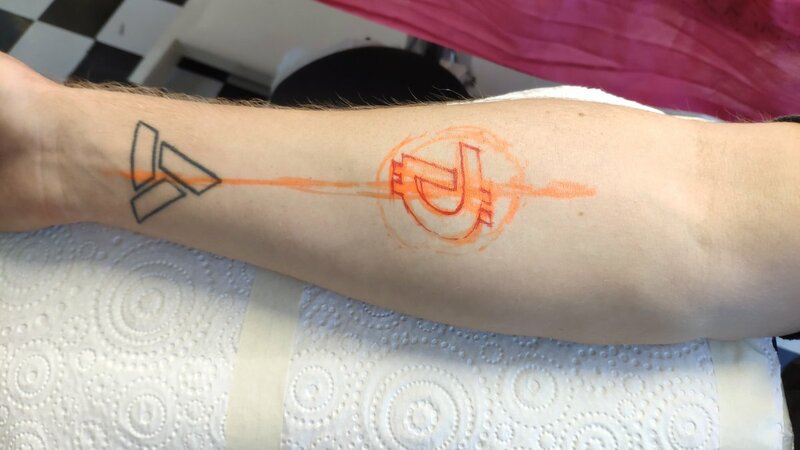 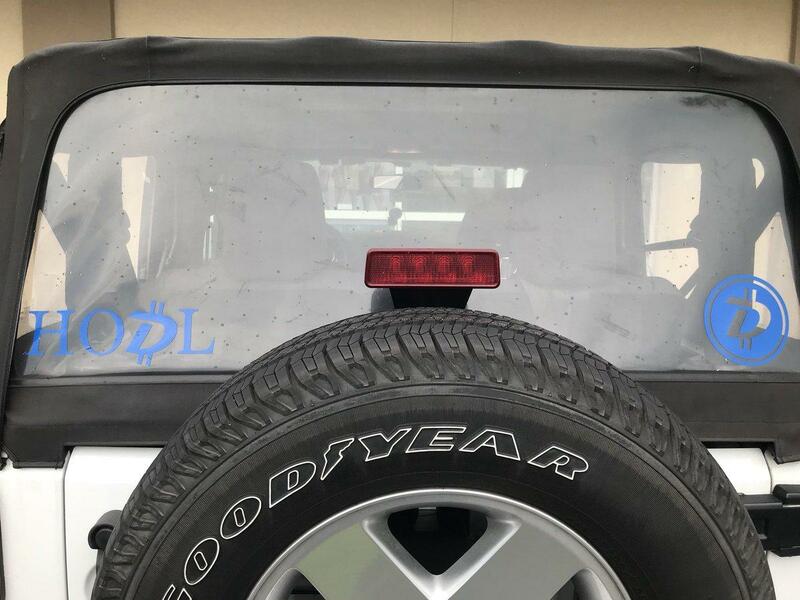 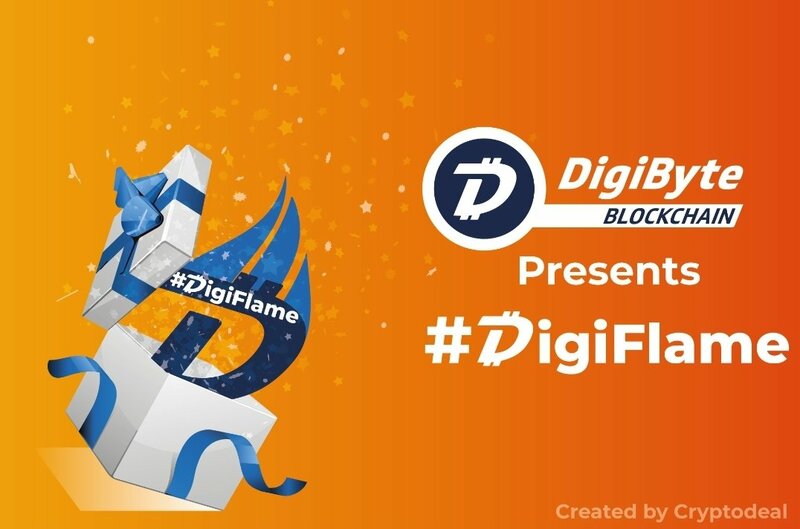 These guys are truly building something amazing! 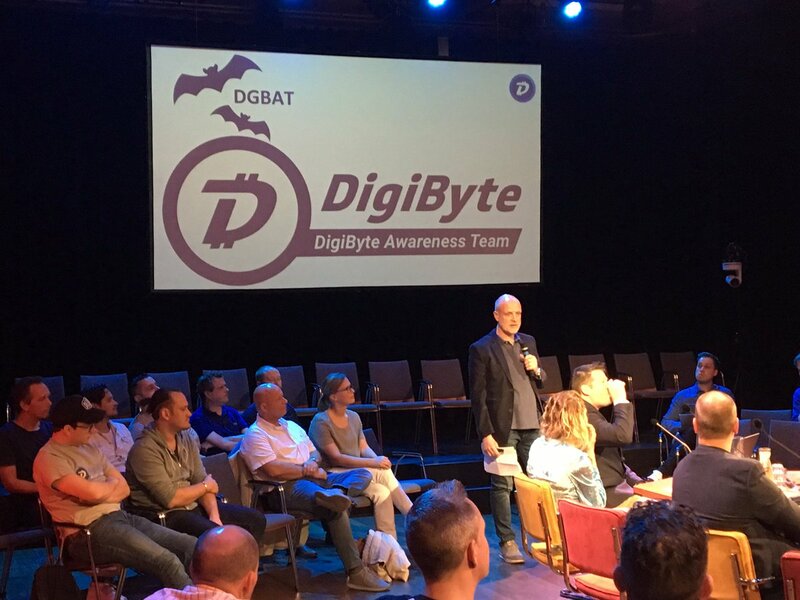 @RudyBouwman doing a nice presentation of the @DGBAT_Official! 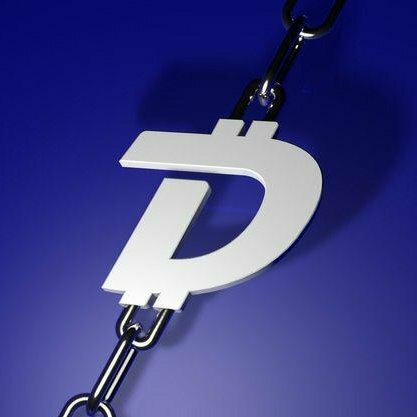 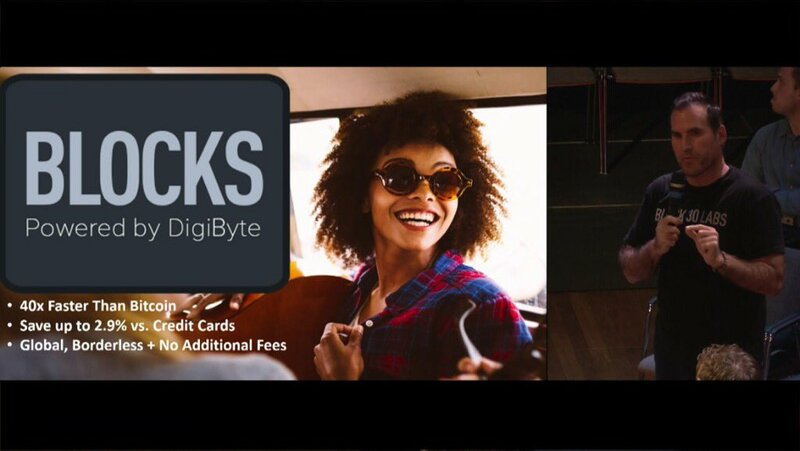 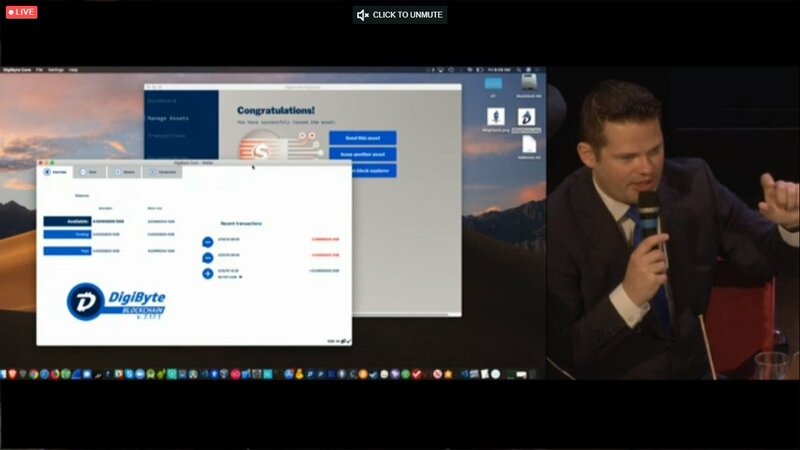 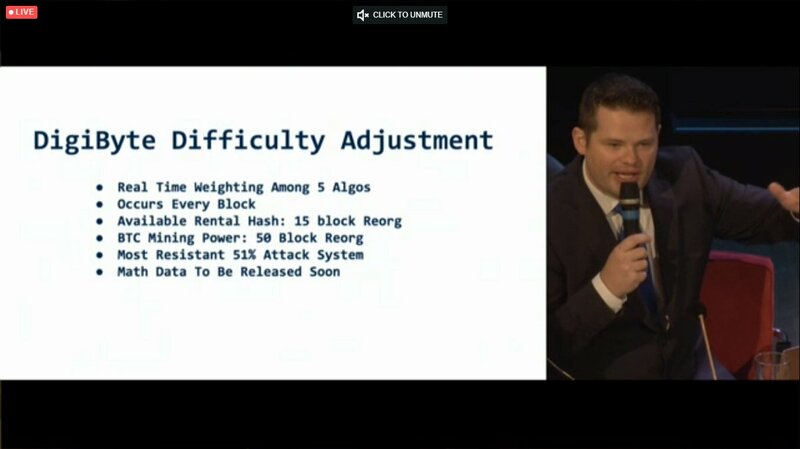 #DigiByte rocks!